Compliance with employment laws is an important aspect of any workplace. A workplace that condones illegal and unethical behaviors affects employees’ morale and productivity. It also affects the bottom line as companies spend money, time, and resources on litigation and settlement from discrimination and harassment lawsuits. To promote workplace ethics and legal compliance in the workplace, JHRS will conduct a series of public half-day seminars* focused on four important topics: Bullying; Harassment; Sexual Harassment; and Workplace Ethics. For each course in the series, a compelling video will be shown which will become the basis of ensuing discussions. *In-house/On-site training possible. Contact us for more details. 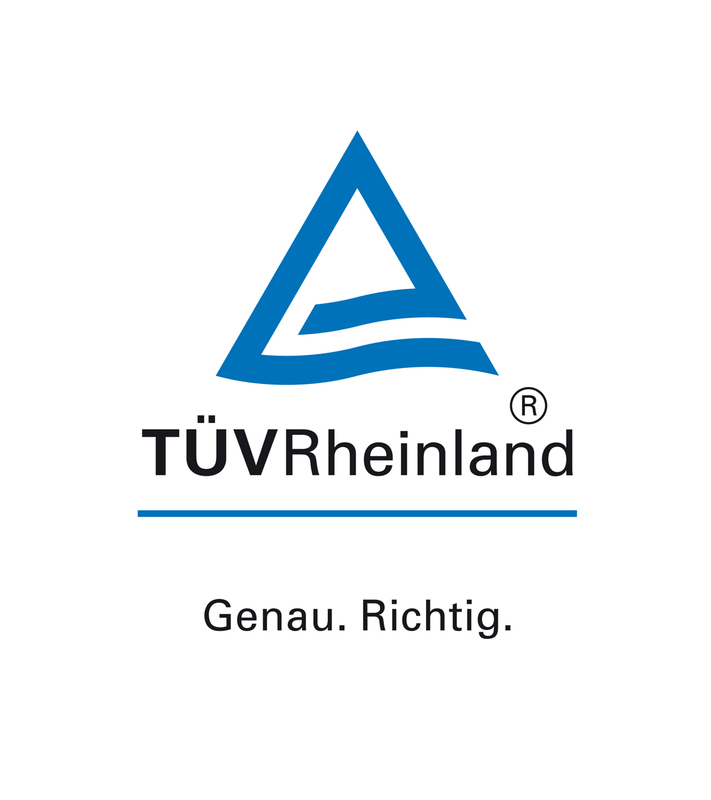 Be a certified Workplace Compliance and Ethics Advisor when you complete ALL the courses above and take a certification exam administered by TUV Rheinland-Japan, an independent third-party testing body in Japan sine 1978. Total package fee of ALL four courses + testing fee is only JPY100,000+taxes (for General Public) and JPY94,000+taxes (for JHRS Professional Members). Many organizations today have zero tolerance policy for sexual harassment in the workplace. But what exactly is sexual harassment? How do you make sure your behavior could never be interpreted as sexual harassment? How do you know if someone else’s behavior constitutes sexual harassment? This learning event is aimed at answering these questions and many more questions you may have about sexual harassment in the workplace. 1.2. What is Quid Pro Quo and Hostile Environment Sexual Harassment? PLUS: Get copies of "Sample Organizational Policy on Sexual Harassment" and "Sexual Harassment Training Acknowledgement Form" to help you immediately apply your learning the next day you return to work. Atty. 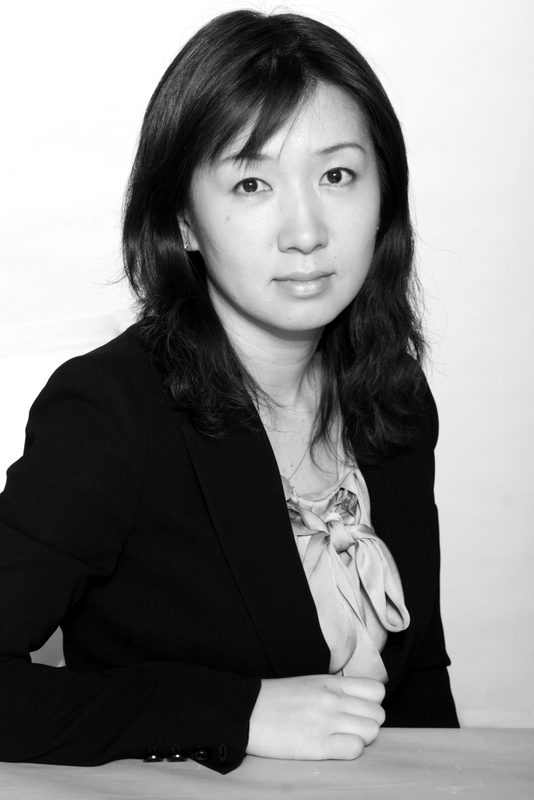 Miki Fujita is a partner at Nishimura & Asahi, one of Japan's largest law firms. She specializes in international commercial litigation and arbitration and corporate litigation. She has represented international and domestic clients in litigation and arbitration in a variety of matters including labor/employment matters. She also provides advises on other aspects of labor/employment. She is admitted in Japan and New York. **Venue may change to Shin Yokohama if less 10 registrants. In-house/On-site training possible. Contact us for more details. All payments are FINAL and NON-REFUNDABLE. However, in the event that you can't attend this workshop, you may assign another person on your behalf.